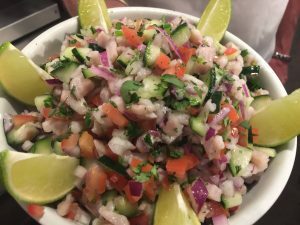 Part two of our new Cooking at the Cantina Adventure Series! 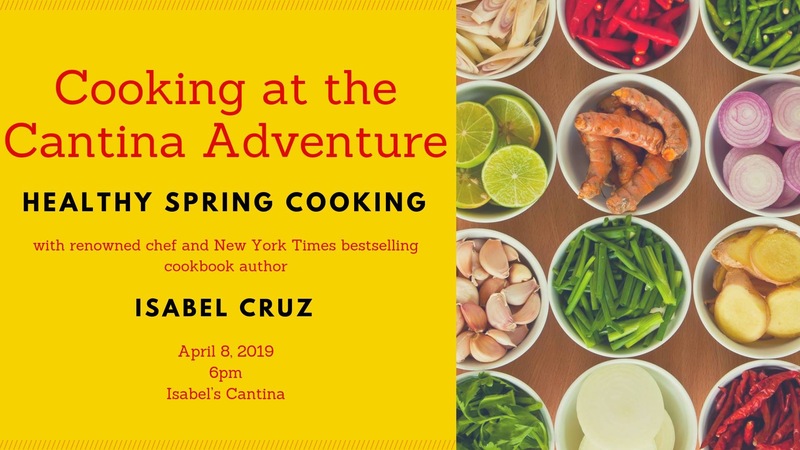 Adventures by the Book is excited to partner with renowned Latin chef, Isabel Cruz, for a fun cooking series, Cooking at the Cantina. 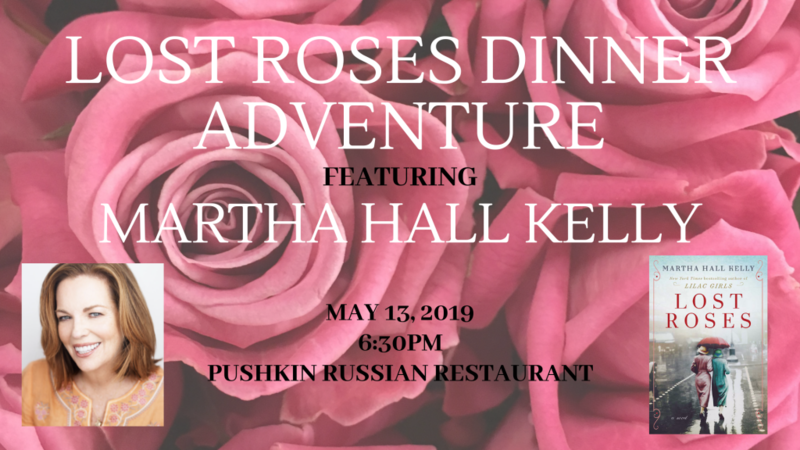 Isabel, a beloved San Diego chef who is known for her innovative and healthy twist on traditional Latin fare, will offer two delicious, seasonal, hands-on cooking classes to our Adventurers. 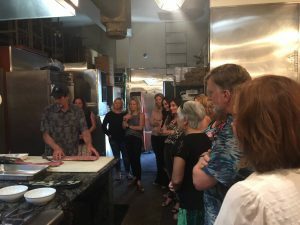 In the second installment of our Cooking at the Cantina Adventures, enjoy a fun, hands-on class creating a delicious yet healthy spring meal. 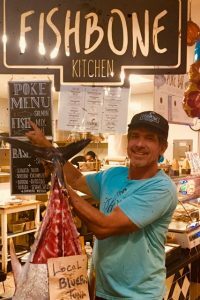 It promises to be a “Fun and Deliciousness” seafood evening on March 25th at Isabel’s Cantina when Isabel Cruz and Dan Natrass from Fishbone Kitchen team up for a Show & Tell & Eat demonstration with Local Seafood. Dan will discuss and display a diversity of sustainable locally caught seafood, as well as demonstrate basic fillet technique. 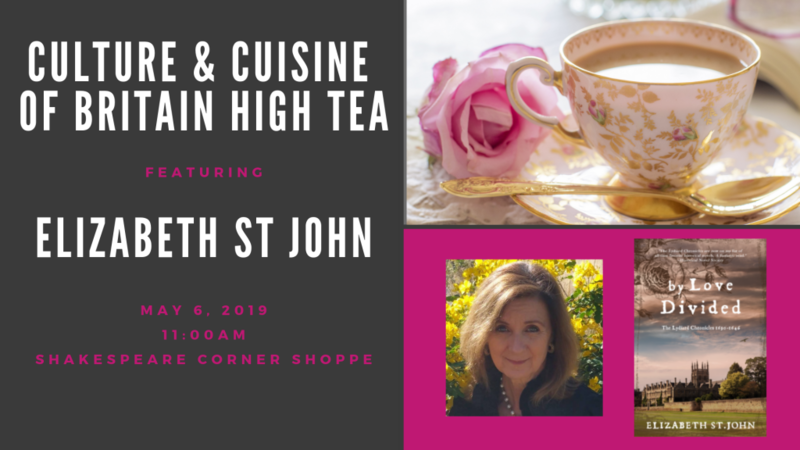 Isabel will share her culinary secrets and serve her delicious healthy signature dishes plus other tasty bites! Your Adventure includes a festive evening of making (and eating!) 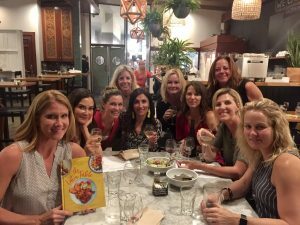 a delicious yet healthy meal, Isabel’s signature hibiscus mimosa, tax, gratuity, and the opportunity to meet and interact with Isabel, up close and personal in her fabulous Latin-inspired restaurant. Don’t forget to purchase a copy of Isabel’s cookbook, The Latin Table, so you have all her recipes easily accessible. 25% of all book sales will be donated to the Center for Community Solutions. Self-taught owner, cookbook author, and chef Isabel Cruz brings her culinary Latin heritage front and center, adding to it the Asian influence she absorbed while growing up in Los Angeles. 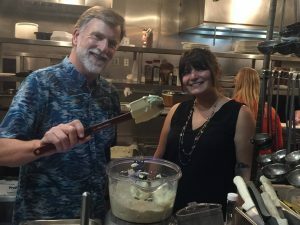 You can feel the passion that goes into each surprising new flavor combination, resulting in the bold and exotic–and surprisingly healthy-menu choices she proudly serves. 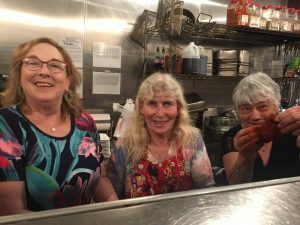 For more than two decades, customers have lined up outside the doors of west coast chef Isabel Cruz’s three popular restaurants. 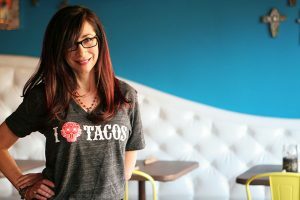 Cruz, who is known for her innovative and healthy twist on traditional Latin fare, balances her ingredients to cook the delicious food that she, her family, and her restaurant patrons love. 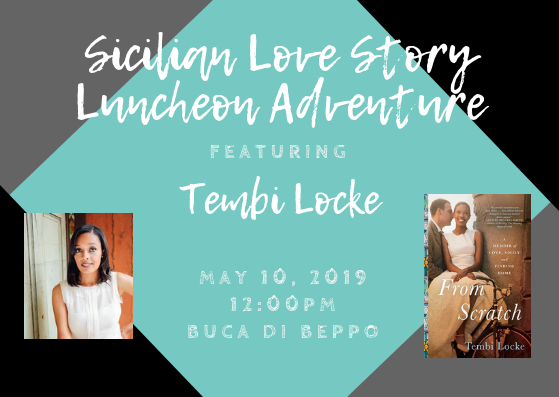 Her newest cookbook, The Latin Table (Skyhorse Publishing), is full of simple, easy-to-make recipes with the Latin flavors you’ll love producing in your own kitchen, while keeping her foods flavorful and health-conscious. 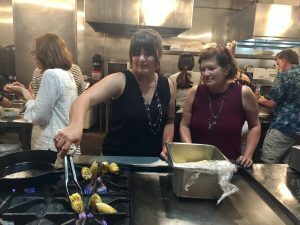 In The Latin Table, Cruz shares her signature recipes and award-winning cocktails, like the featured hibiscus mimosa and tamales in our Adventure, teaching home chefs how to easily prepare flavorful Latin meals at home.